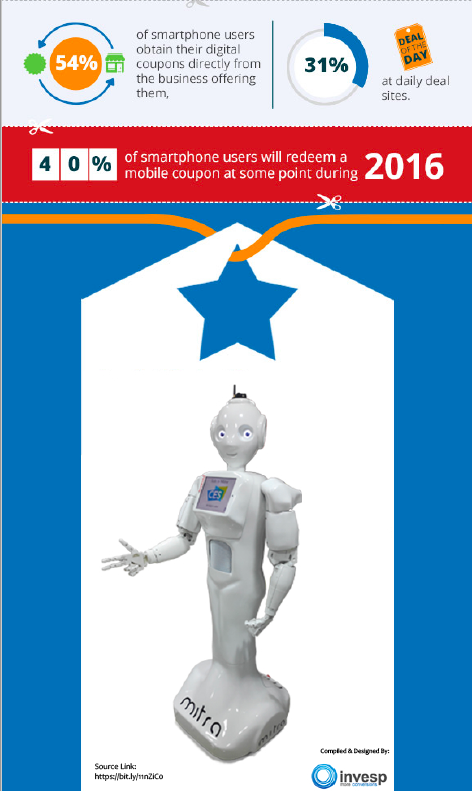 In-store digital coupons and offers set to receive a massive facelift - Invento Robotics: Robots for customer engagement. We love coupons. Obviously, there’s no denial that we are obessesed with bargains. Coupons are proven cases of how buying decisions can be manipulated. It’s an decades old technique which still works with great success and provides use metrics and insight on consumer behaviour. 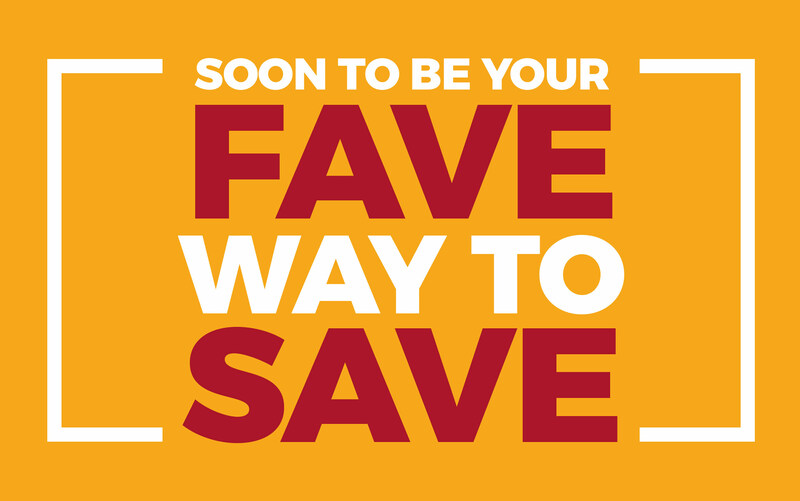 With the advent of ecommerce and mobile apps, coupons got a new upgrade. As the stores became digital, so did the coupons. Newspaper and magazine cutouts lost it shine to the digitization wave just like the struggle most of the brick & mortar stores went into seeking relevance. The number of digital coupons being redeemed are only growing and there’s going to be no change in this trend as e-commerce continues to grow because the retailers won’t find anything as better as an digital copon to keep their sales positive and profits high. After all, who woud refuse to garner a 48 per cent increase in revenue just by sending emails to its exisiting customer base.